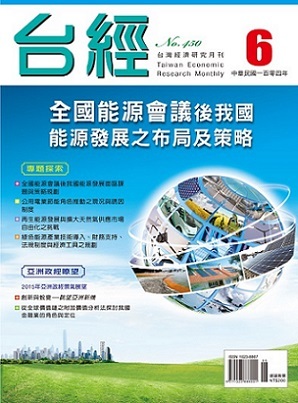 Taiwan’s sustainable energy policy program was launched in 2008, then a new energy policy was initiated in 2011 followed by the 2015 national development plan. These are important energy saving plans at different stages. Thus, this article summarises the evolution of recent energy saving policy as well as the conclusions of national energy conference for enhancing electricity usage habit and better energy management.